You’ll want to toss these roasted, organic chickpeas onto salads, pasta or just straight into your mouth. 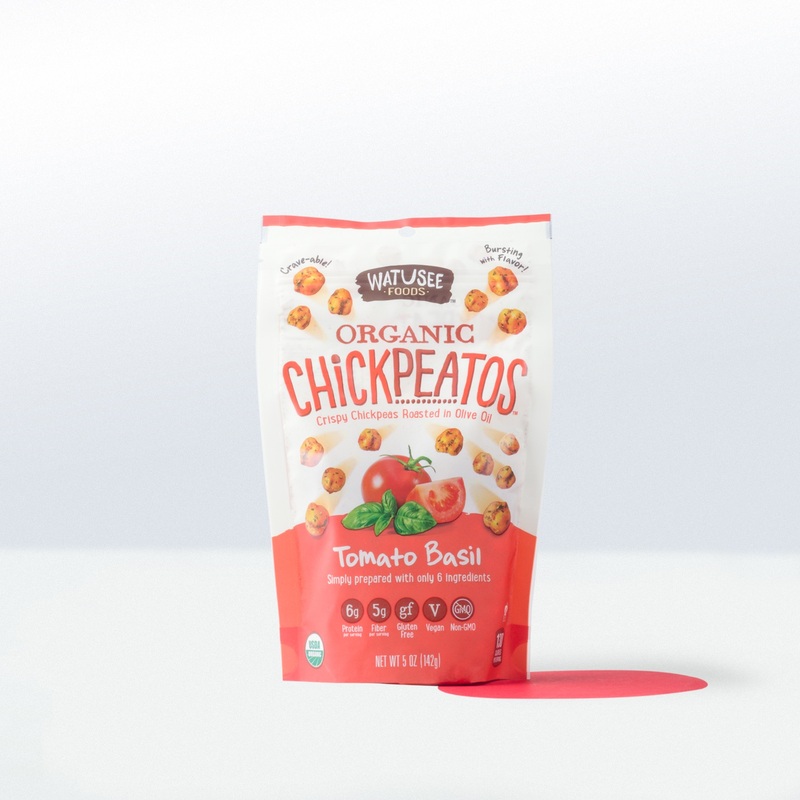 We think these Tomato Basil Chickpeatos from Watusee Foods will become a new favorite. 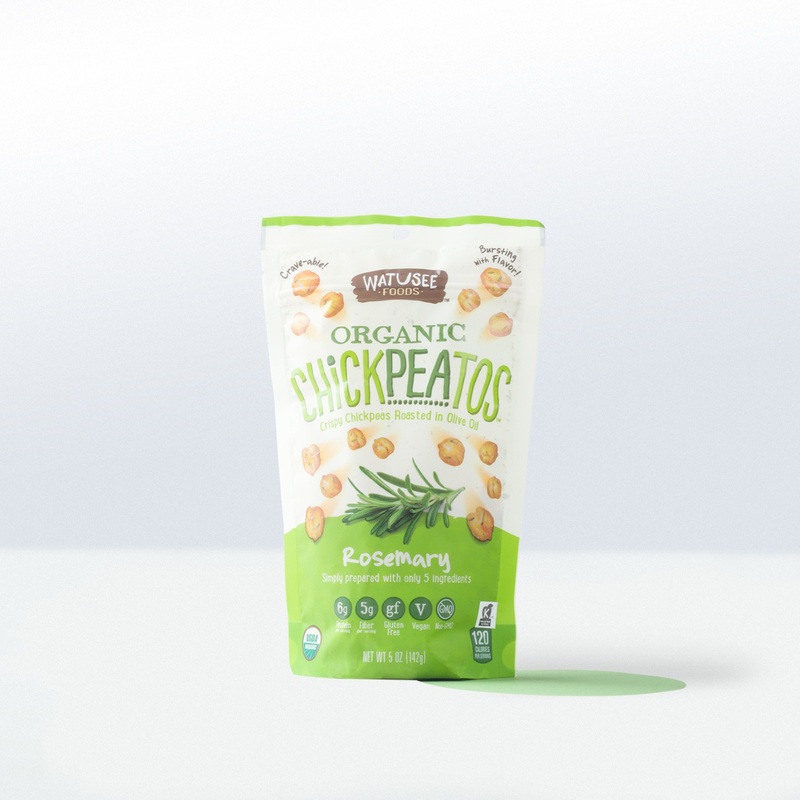 Chickpeatos are roasted, organic chickpeas made with organic olive oil, organic tomato powder, salt, organic basil, and organic oregano. 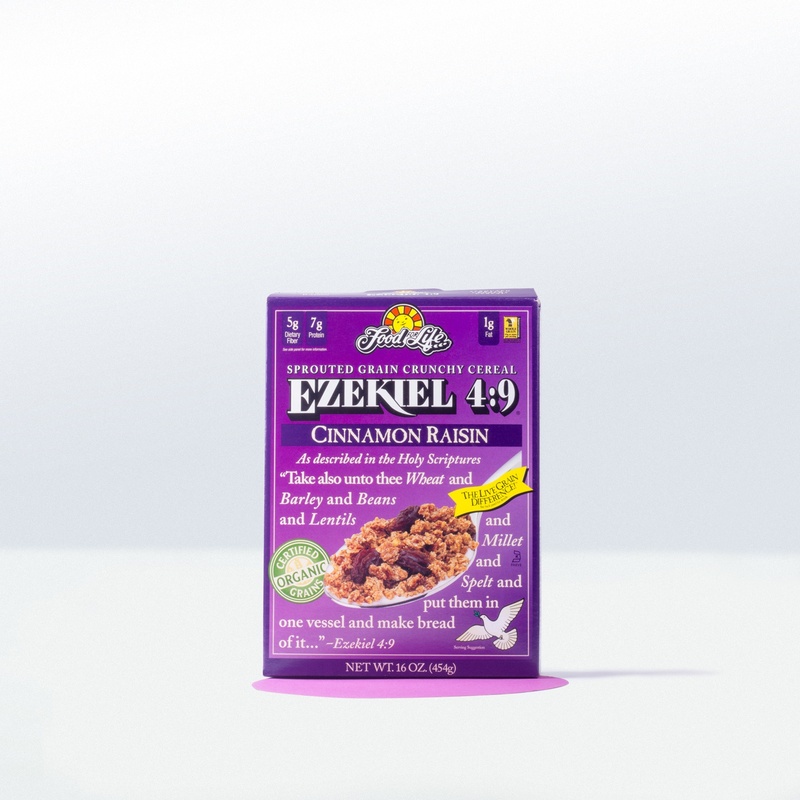 You can toss them on top of salads, pasta, or straight into your mouth for a great snack. 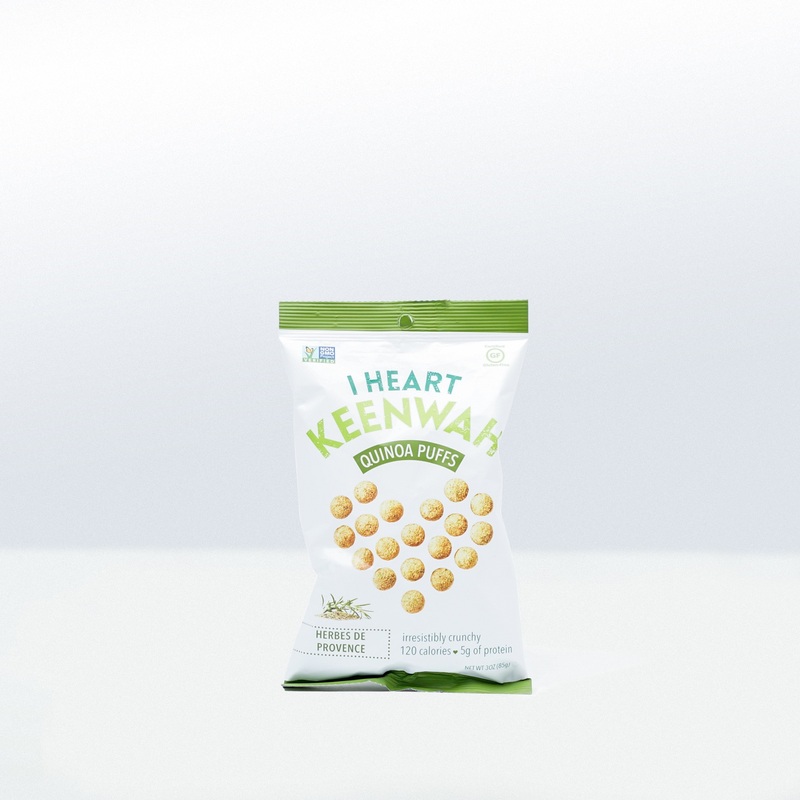 Watusee Foods uses only organic chickpeas. 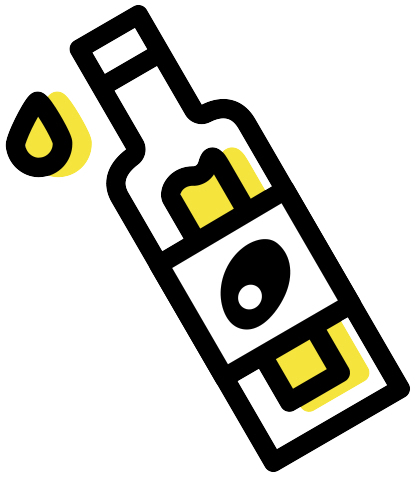 We like the flavors that roasted with olive oil. (They never deep fry their chickpeas.) 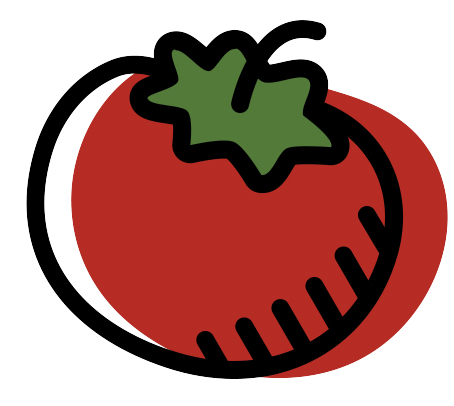 The Tomato Basil Chickpeatos are savory from the organic tomato powder. 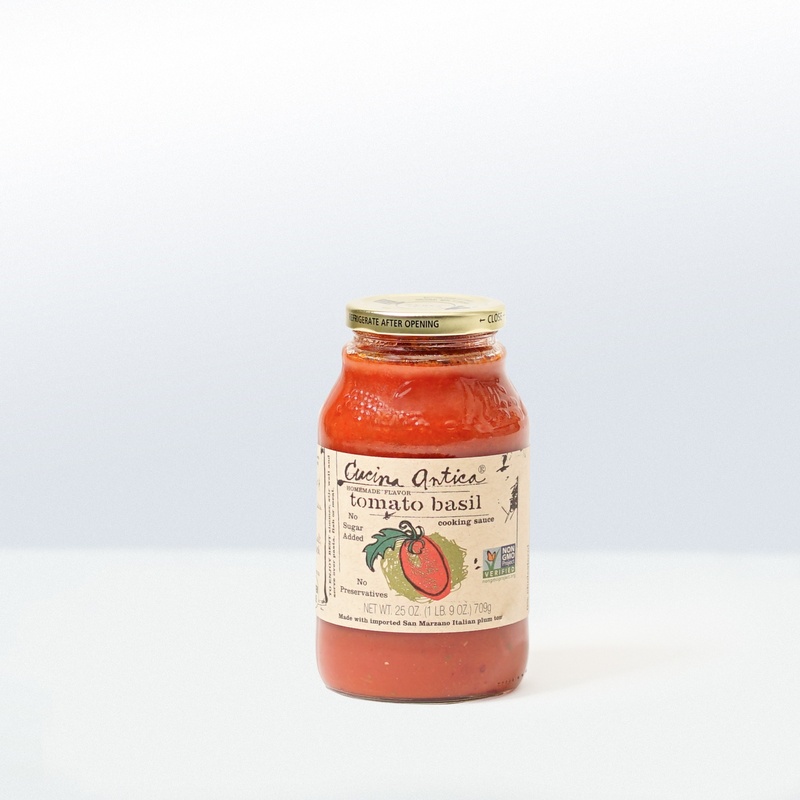 The organic basil adds a bright peppery taste. 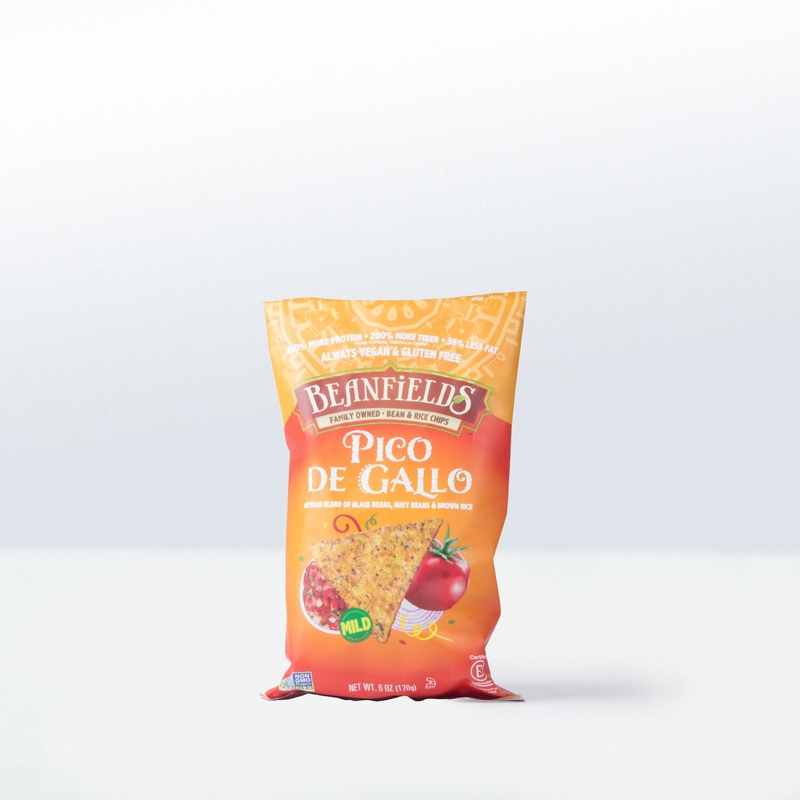 We love how crunchy the Chickpeatos are! 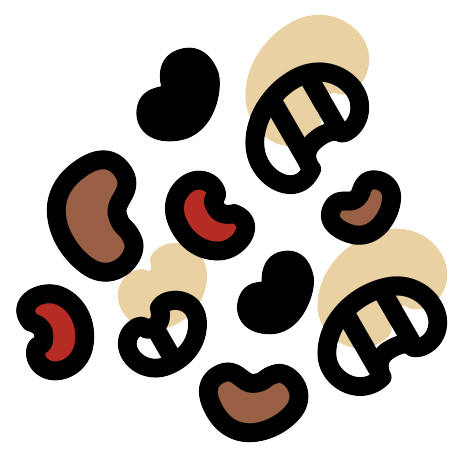 Beans, one of our SuperFoods, are a low-fat source of protein, and they’re loaded with vitamins, minerals, and fiber. Almost all of us need more fiber in our regular diet. 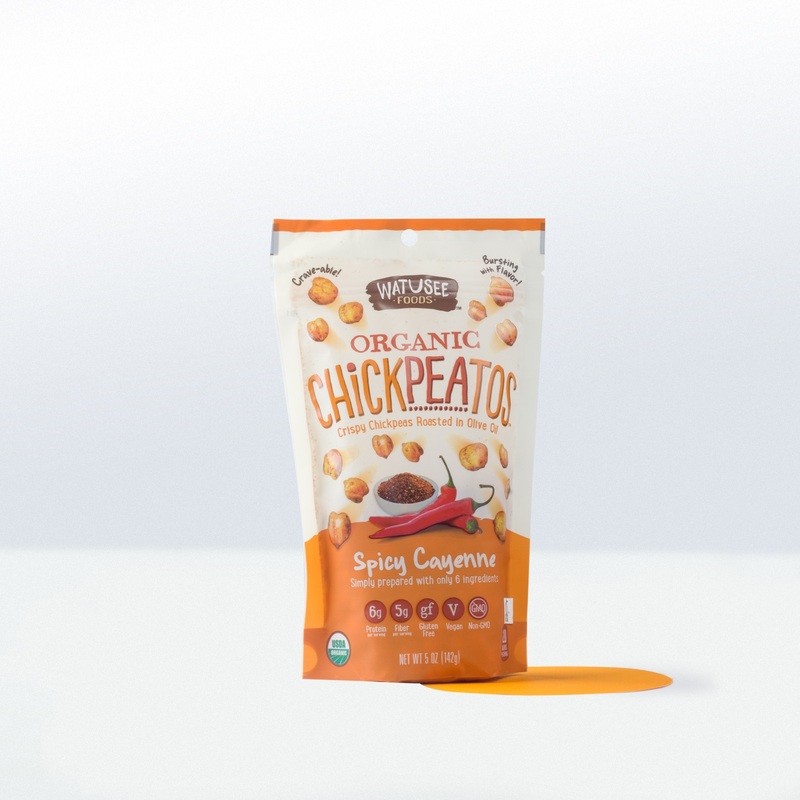 A single serving of these Tomato Basil Chickpeatos (1 ounce) has 6 grams of protein. That is equivalent to the amount of protein in a whole egg! 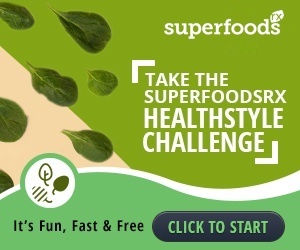 Organic extra virgin olive oil, one of the SuperFoods, has a high concentration of polyphenols and is a good source of vitamin E.
Sarah, one of our team members (check out her Sweet Olympia blog at sweetolympia.wordpress.com), dresses up her salads with Chickpeatos. She mixes spinach, olives, hummus, tomatoes, and cucumbers together, drizzles on a little extra virgin olive oil, and tops it off with a handful of Tomato Basil Chickpeatos. 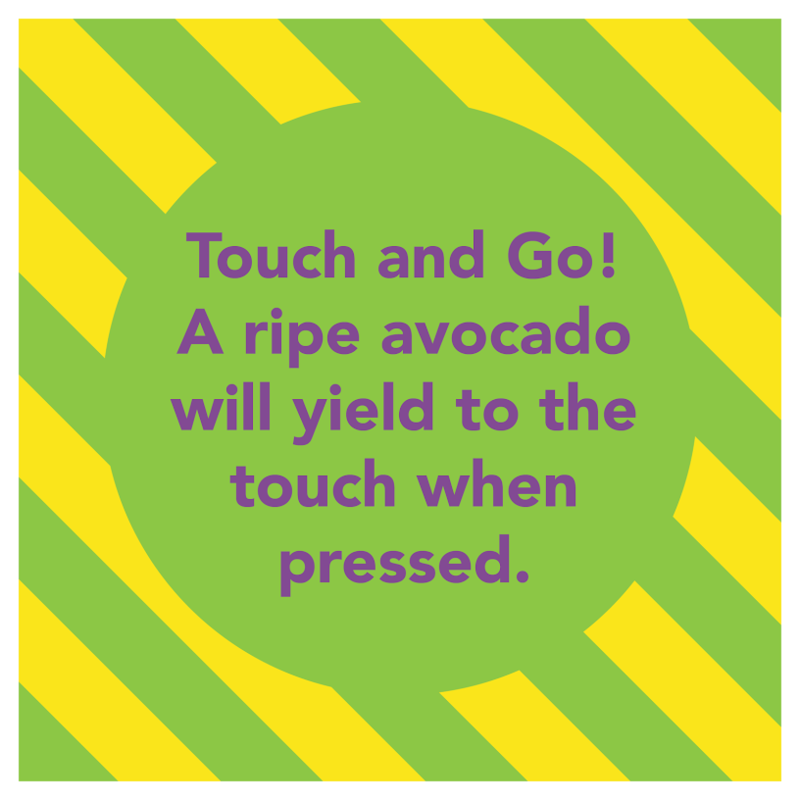 Try this hummus when you make Sarah’s salad!